endura T18 is newest innokin company e starter kit, four different colors available, the kit with 1000mah battery and 2.5ml atomizer. the endura T18 kit is optimized power output and atomizer design deliver amazing flavor and vapor.easy charge the 1000mah T18 battery. top refill T18 atomizer, no leaking. 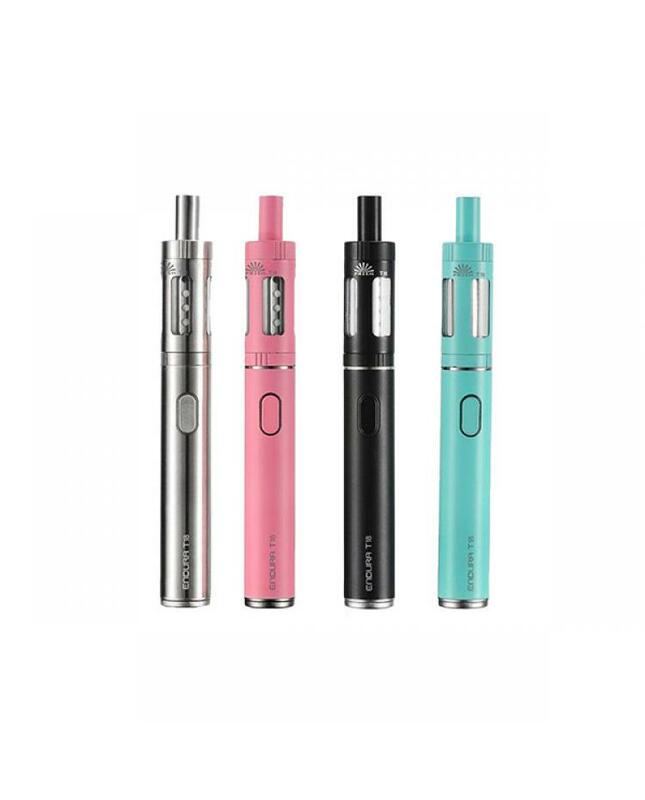 optimized at 14watts with 1.5ohm replaceable coil, crafted with top quality materials,innokin endura just have one button, easy refill, easy use affordable advanced personal vaporizer that is durable, compact and stylish.